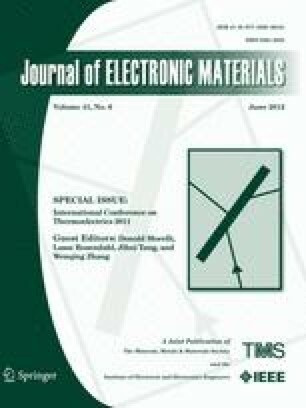 We analyze the effect of low dimensionality on the electrical conductivity (σ) and Seebeck coefficient (S) in ultra-narrow Si nanowires (NWs) by employing atomistic considerations for the electronic structures and linearized Boltzmann transport theory. We show that changes in the geometrical features of the NWs such as diameter and orientation mostly affect σ and S in two ways: (i) the distance of the band edges from the Fermi level (η F) changes, and (ii) quantum confinement in some cases strongly affects the effective mass of the subbands, which influences the conductivity of the NWs and η F. Changes in η F cause exponential changes in σ but linear changes in S. S seems to be only weakly dependent on the curvature of the bands, the strength of the scattering mechanisms, and the shape of the density of states function DOS(E), contrary to current view. Our results indicate that low dimensionality has a stronger influence on σ than on S due to the greater sensitivity of σ to η F. We identify cases where bandstructure engineering through confinement can improve σ without significantly affecting S, which can result in power factor improvements.